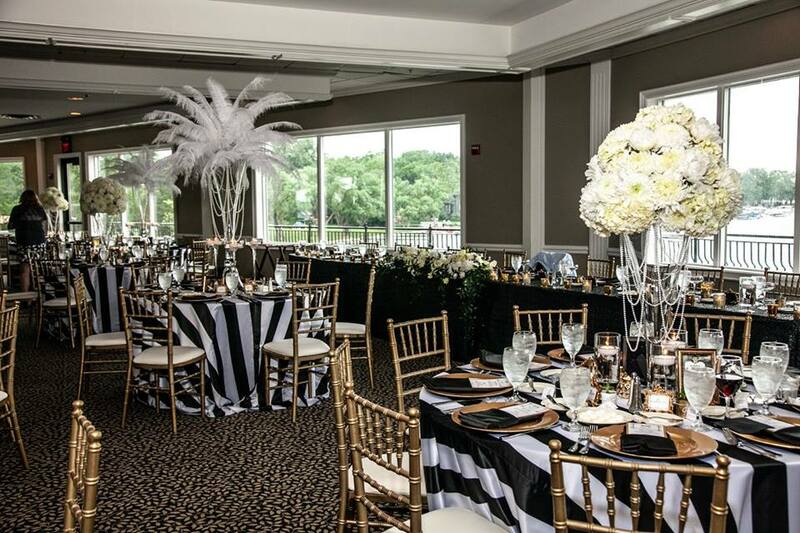 Our second story banquet rooms, located directly above our well acclaimed restaurant, have a picturesque view of Union Lake. It will be become the priority of our dedicated staff to make your function a complete success. Exquisite food. beautifully presented is our hallmark. Innovative menus feature the finest cuisine. we have a talented and professional culinary team using only the finest ingredients including fresh herbs, fruit and vegetables. Our culinary team prepares everything in house and does not use any re-manufactured products. Click here for banquet information. 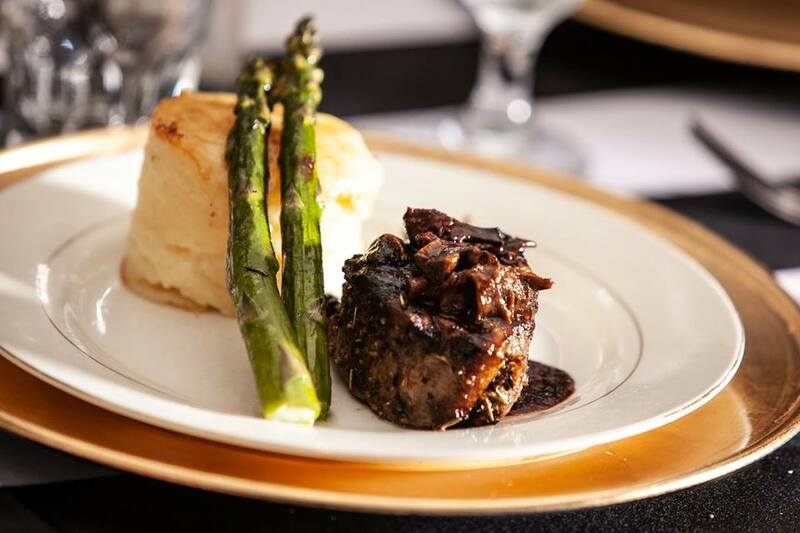 Click here for our banquet menu.